Kolkata is one of the most demanded destinations for home-lovers. The enriched social environment and the traditional heritage of the city make it the ideal place to buy a home. 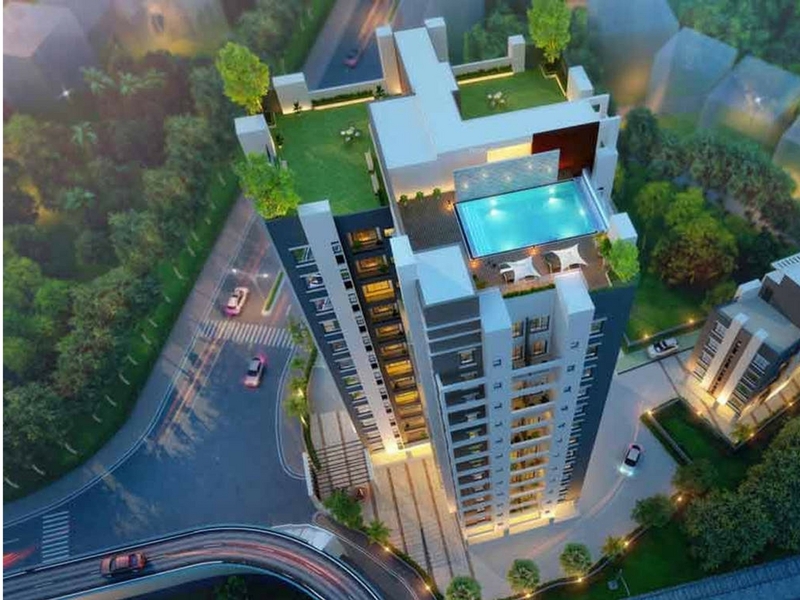 If you are looking for elegant Apartments in Kolkata, you can go for Merlin the One. The residential complex has been developed by the reputed Merlin Group in Tollygunge, one of the most popular localities in the city. You can buy 2 and 3 BHK apartments at prices, starting from INR 54.67 lakhs. The gated complex consists of three magnificent towers. The 17 storeyed structure houses 398 apartments. The area extends over 3.2 acres of land and the apartments have variable floor areas. The overall floor planning in the residential complex has been sound, enabling the residents to enjoy a large public space. The demand for Property in Kolkata has always been high, due to the commercial importance of the place. The apartments are sophisticated and come with several lifestyle and fitness amenities. You will enjoy the green living facilities in the residential complex. The elegant furnishings and spacious interiors in the apartments will blow your mind. The demand for property in Tollygunge is rising, and so is the price of property in the area. For investors and homeowners, this is the right time to book your apartments in the residential complex. You will enjoy the classy living infrastructure in the residential complex. The well-developed transportation system in Kolkata ensures swift movements throughout the city. 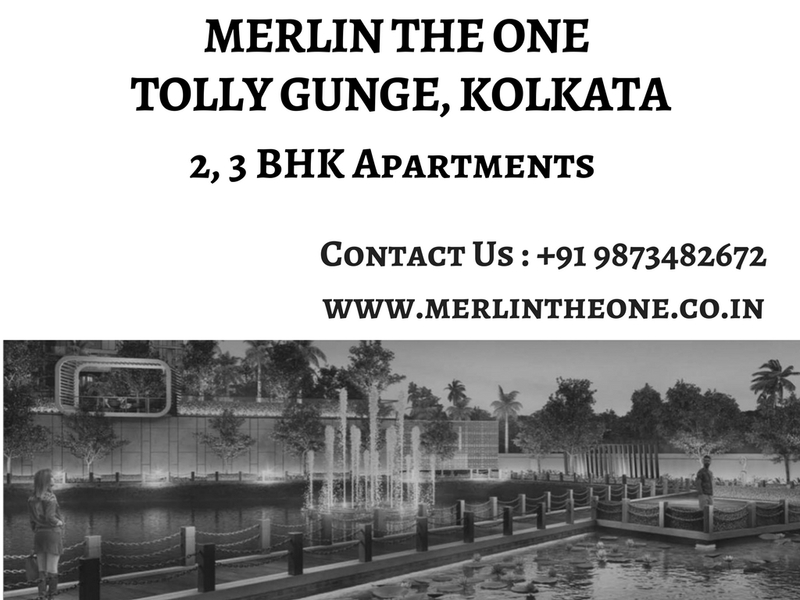 Residents in Merlin the One Tollygunge can also get across to their destinations through the metro railways and suburban railways. Two metro stations are located close to the residential complex. This enables the residents to reach the commercially important places in quick time. Kolkata attracts lots of residents due to its commercial importance. The IT hub in Salt Lake, Rajarhat and New Town provide a tremendous amount of employment opportunity to the residents. Tollygunge is well-connected to the other parts of the city through several bus routes. A number of bus routes terminate at Tollygunge. Besides, the residents can reach the important places of entertainment through the well-connected roadways. 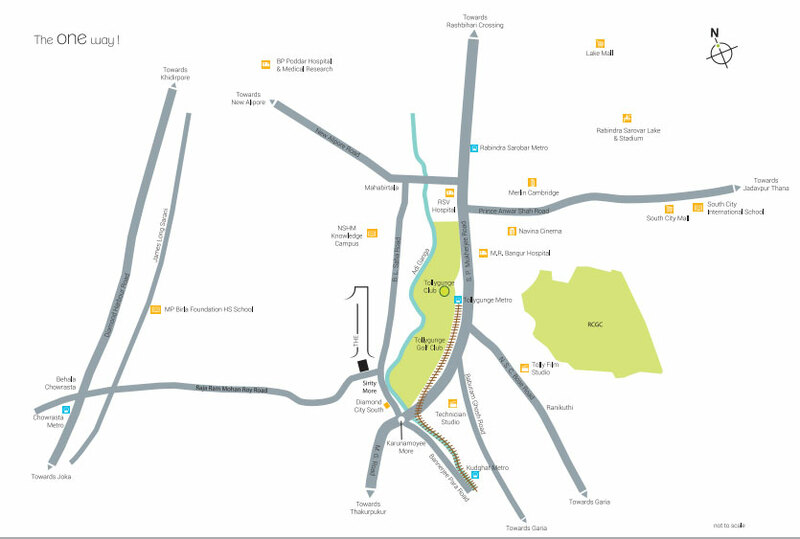 Several shopping malls, multiplexes, restaurants and bars are located close to the residential complex. The educational and healthcare infrastructure in Kolkata is refined. You can get quick connectivity to the University of Calcutta, Jadavpur University, Rabindra Bharati University, and other educational institutes. A number of prominent hospitals are also located close to the residential complex. 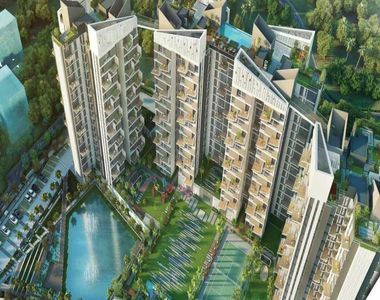 Residents in Merlin the One Kolkata will enjoy a wide array of amenities, including swimming pool, gym, clubhouse and indoor and outdoor sports areas. You can spend your time in the green zones in the residential complex. Children can play in their dedicated play areas. The apartments remain under upgraded security scanner and receive an uninterrupted power and water supply 24/7. Investors and homeowners interested in the apartments in the residential complex should invest in the property now. The Merlin the One price is likely to rise in the coming months. Buy the splendid homes in Kolkata and live up to your housing dreams.